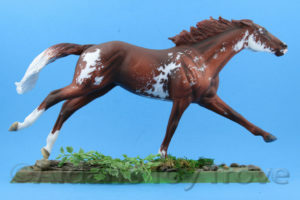 Gracious, I’ve been so busy packing and listing that I completely forgot about 2 outstanding auctions that are ending tonight on eBay. 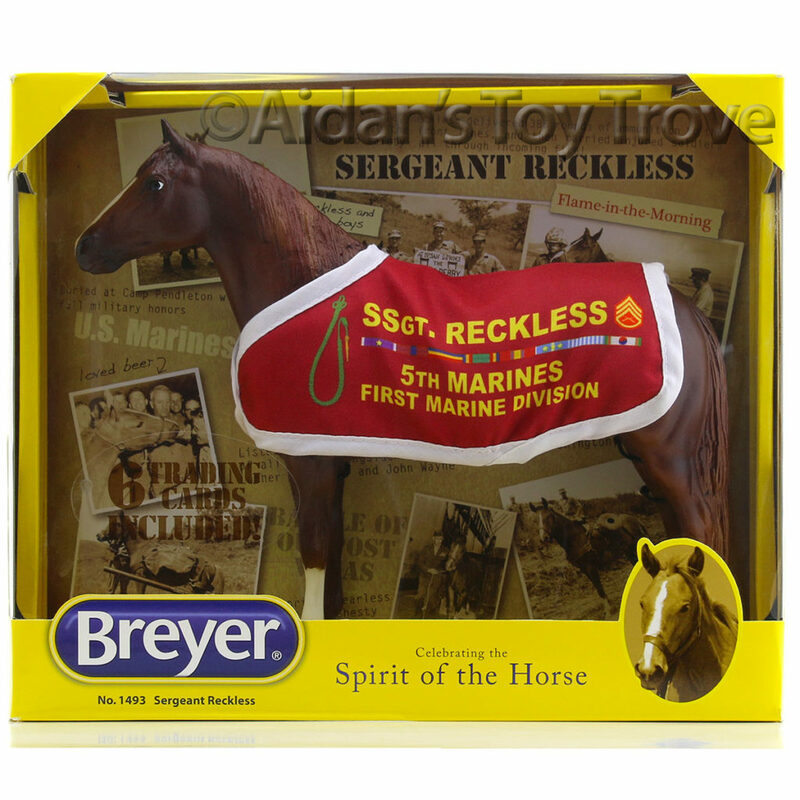 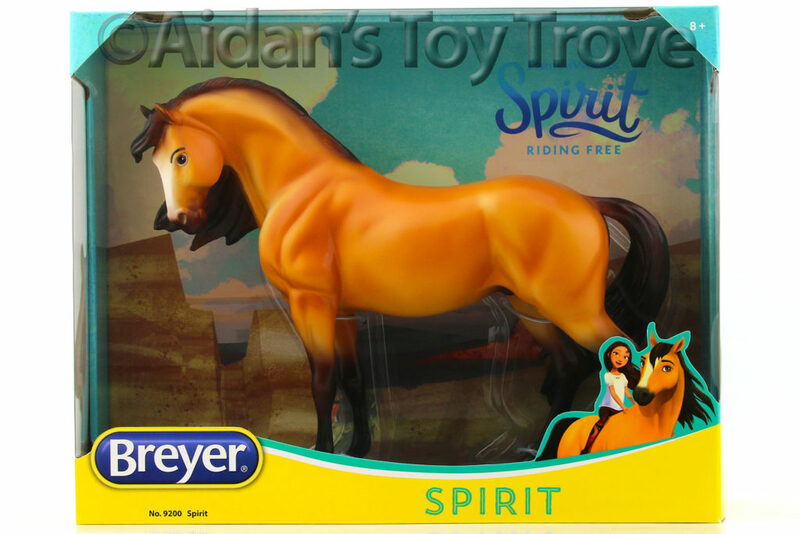 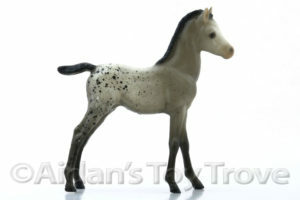 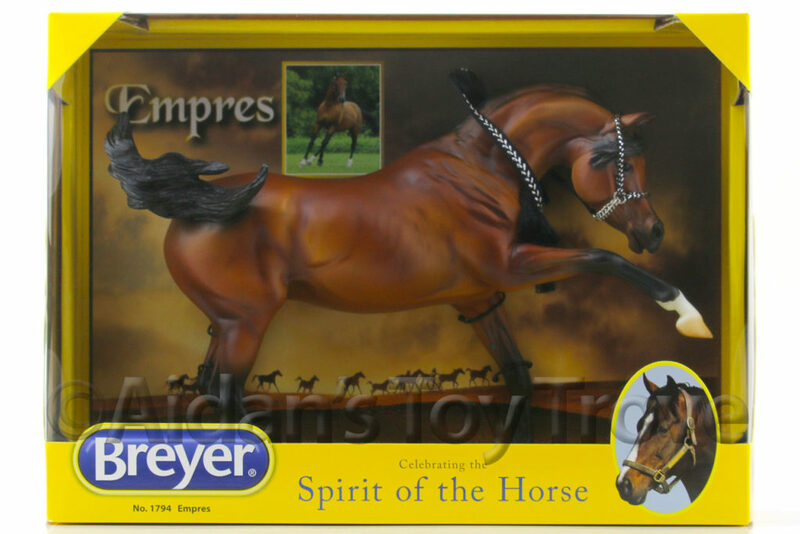 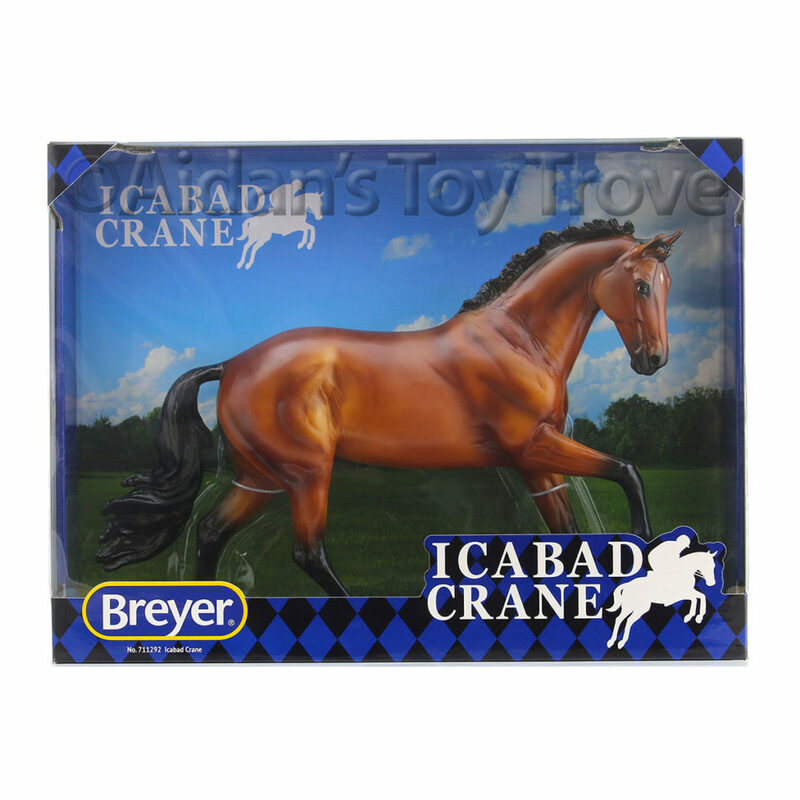 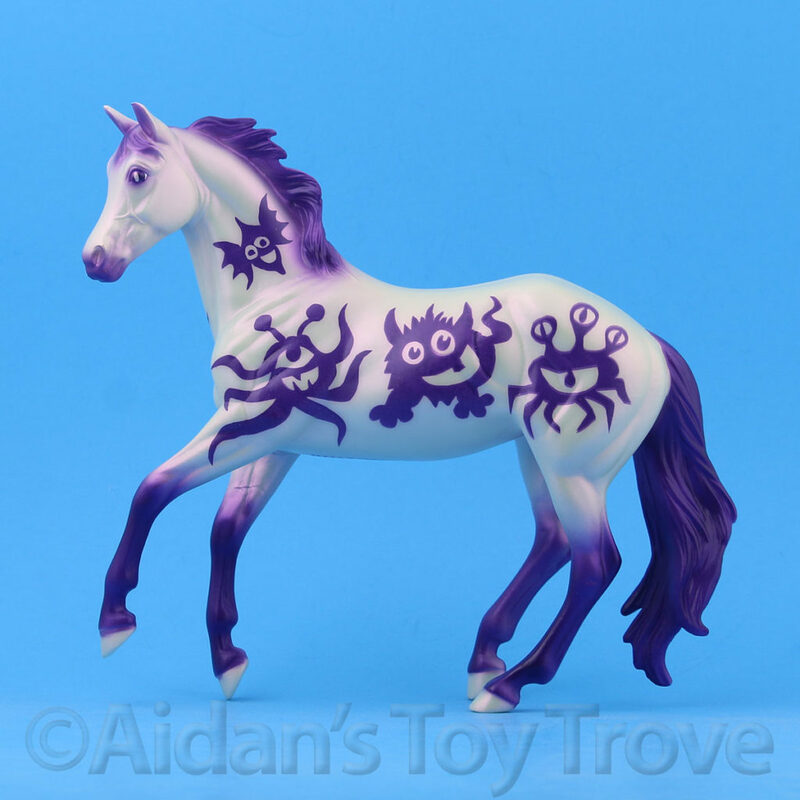 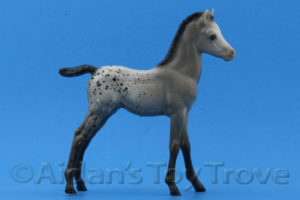 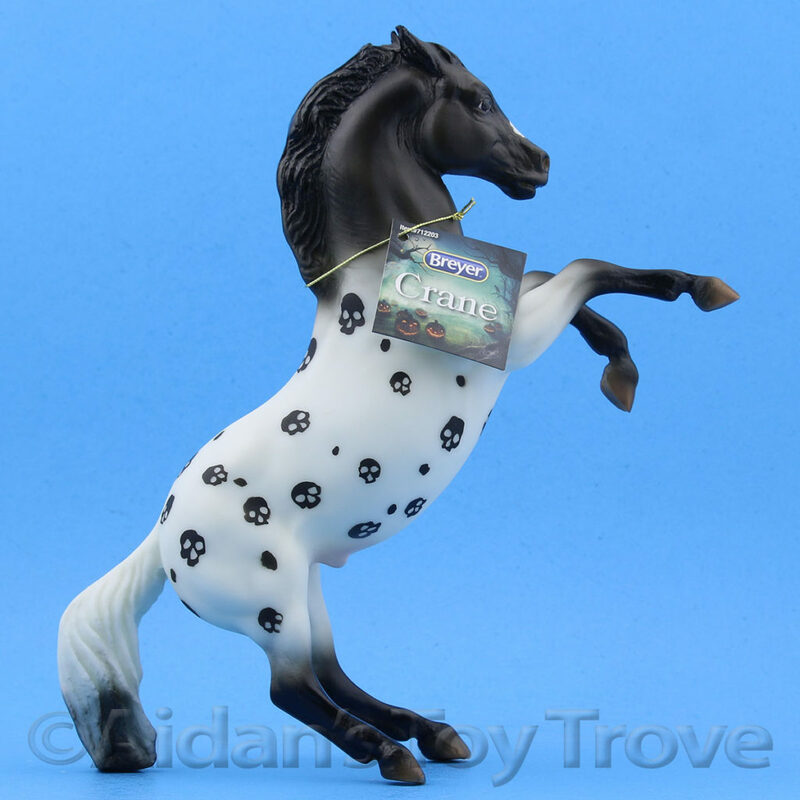 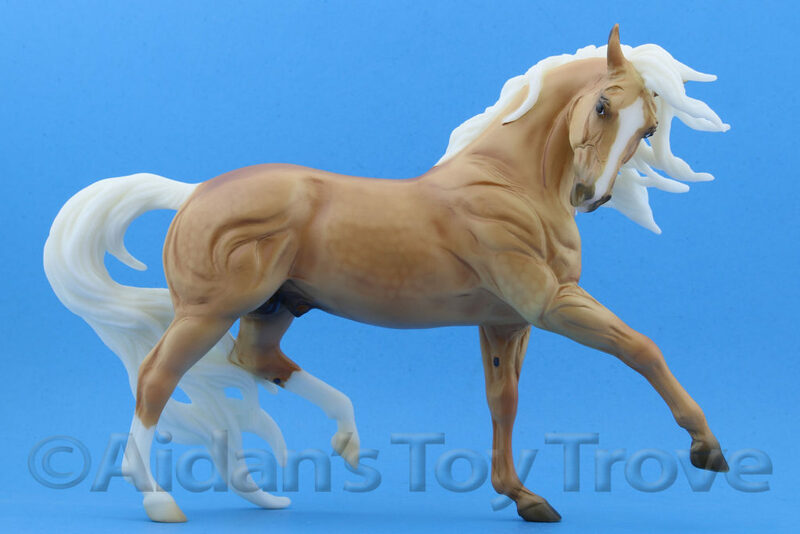 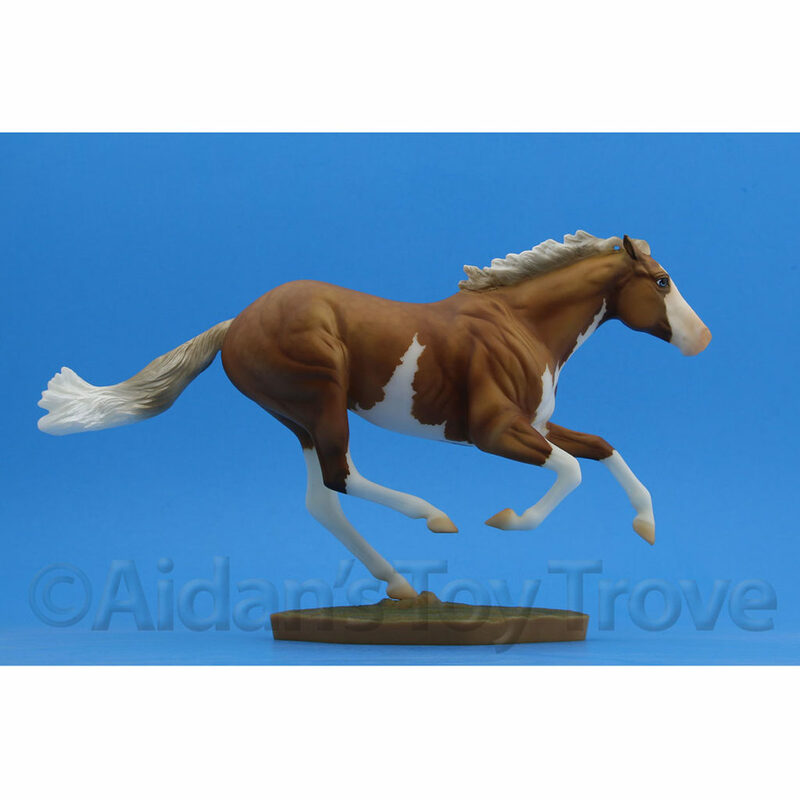 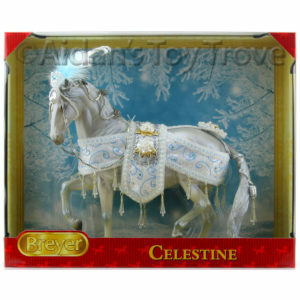 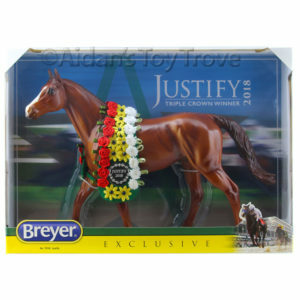 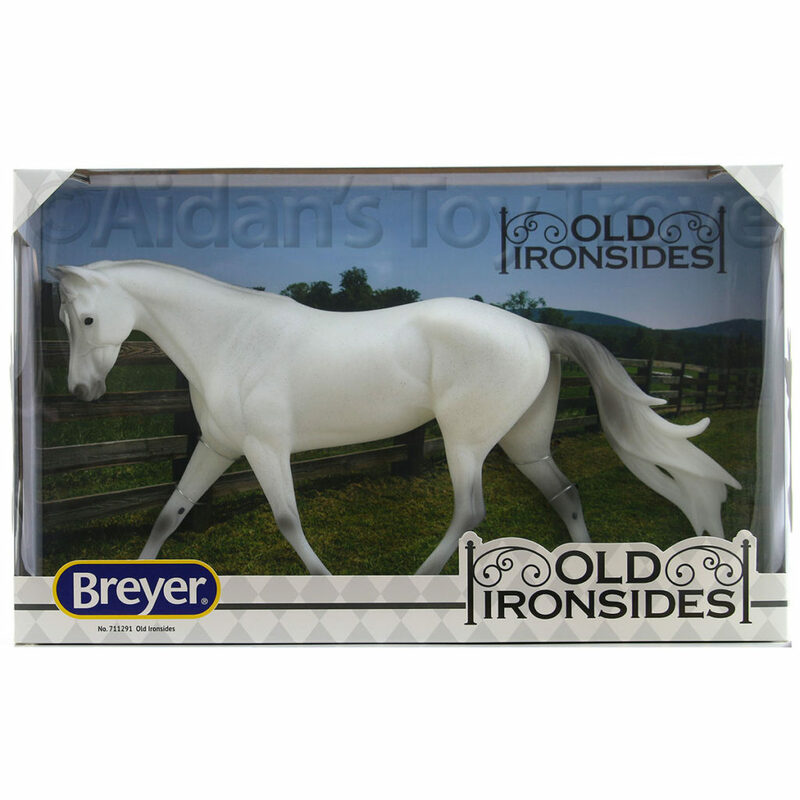 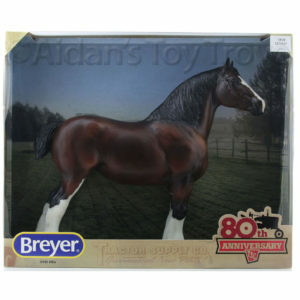 Breyer 39 Spot – Glossy Grey Appaloosa Proud Arabian Foal. 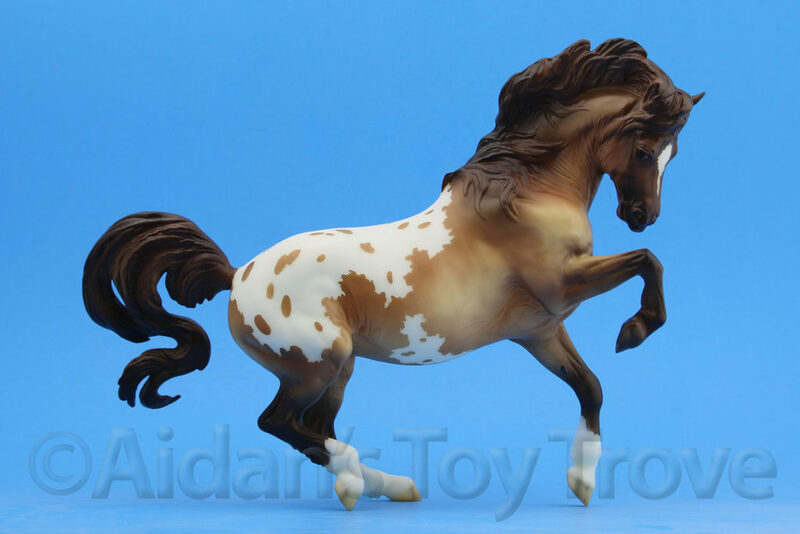 You can see my original blog post about this unique custom below. 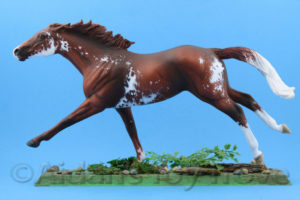 Thanks to a helpful fellow hobbyist, I was able to credit her artist Dawn Duva for the splendid work that she did on this piece. 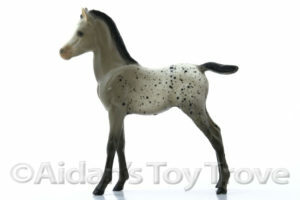 Custom Ruffian By Unknown Artist On eBay – Can You Help?